Improved Price! 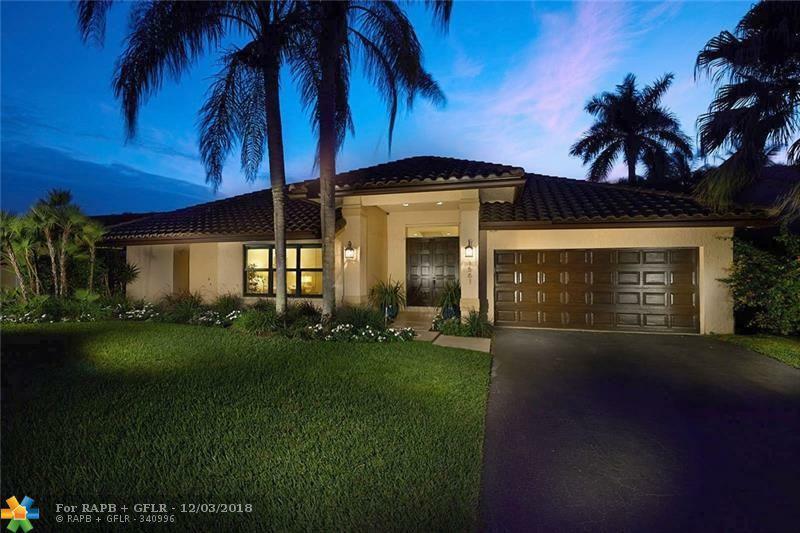 Beautiful, 4/3 WATERFRONT, turn-key, POOL home with a RARE SPLIT FLOOR PLAN in sought after Jacaranda Lakes! 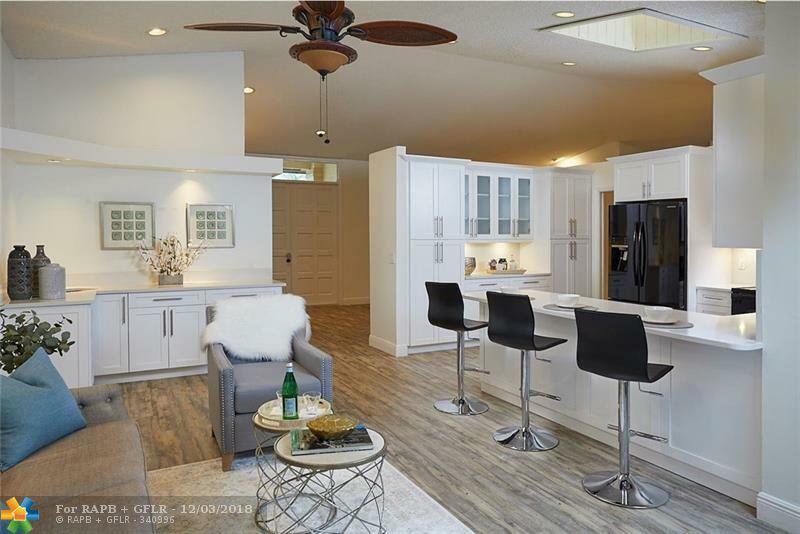 REMODELED w/FRENCH DOORS that lead to a HUGE MASTER SUITE with 2 WALK-IN CLOSETS, an additional STORAGE closet and a bonus space for your HOME OFFICE. 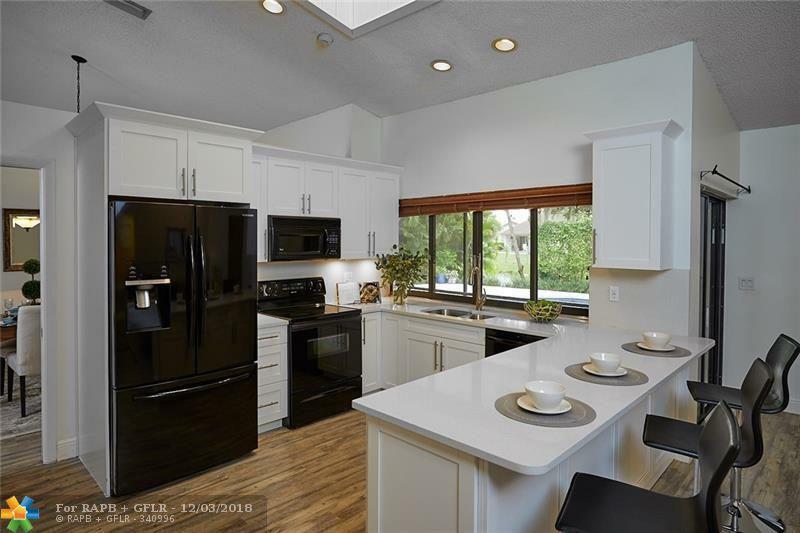 Brand NEW KITCHEN and brand NEW FLOORING throughout! 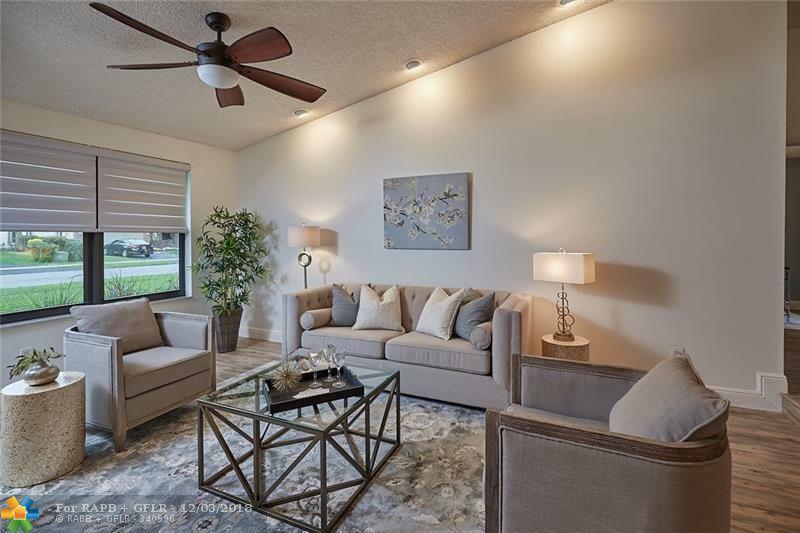 Spacious OPEN FLOOR PLAN with VAULTED CEILINGS makes this an ENTERTAINER'S DELIGHT! Tons of NATURAL LIGHT. Open kitchen w/ SKYLIGHT overlooks the pool and family room. SCREENED PATIO. SMART door lock and doorbell. SMART kitchen lights. SMART front window shades. LED lighting. New roof! (2012) New AC (2011) Professionally and impeccably LANDSCAPED. Front IMPACT WINDOWS. Hurricane shutters throughout. CENTRALLY LOCATED to shops, dining, and highways. MUST SEE!